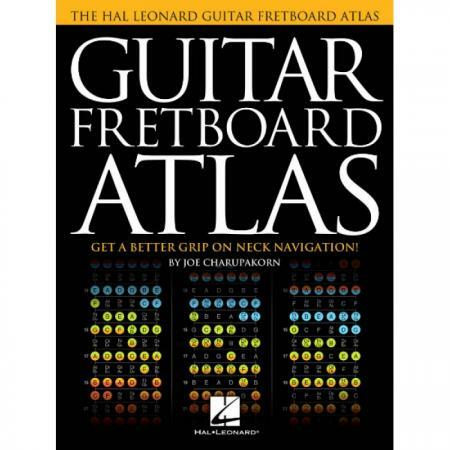 Bloom School of Music And Arts LLP | Guitar Fretboard Atlas – Get A Better Grip On Neck Navigation! 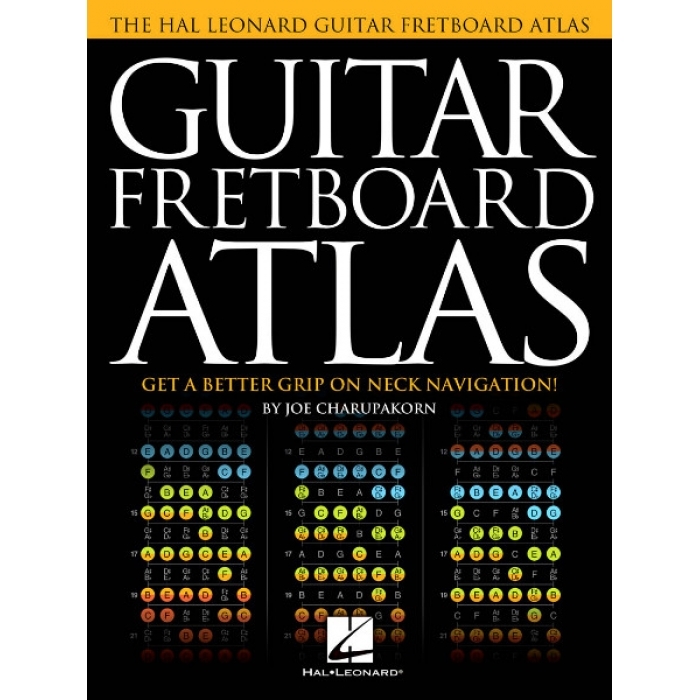 Guitar Fretboard Atlas – Get A Better Grip On Neck Navigation! 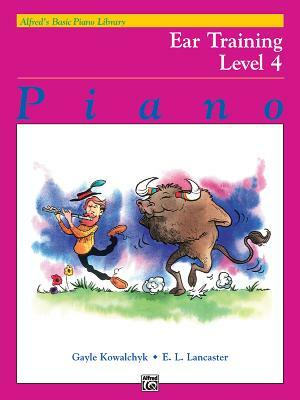 Author: Joe Charupakorn ► Mastering the guitar neck has always been a challenge, even for very experienced players. 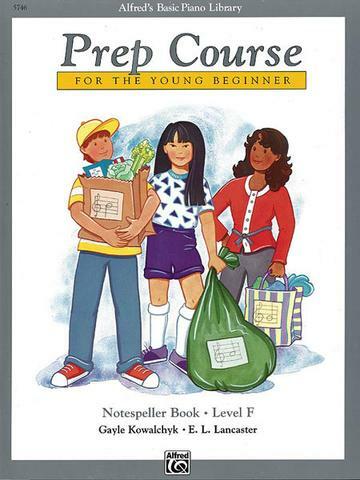 The full-color diagrams in Guitar Fretboard Atlas will help you quickly memorize scales and chords that may have previously seemed impossible to grasp. You’ll be able to easily see and understand how scale and chord shapes are laid out and how they connect and overlap across the neck. 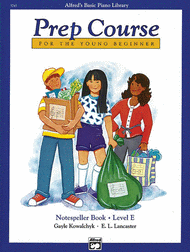 This is a collection of roadmaps for the most important scales and chords. 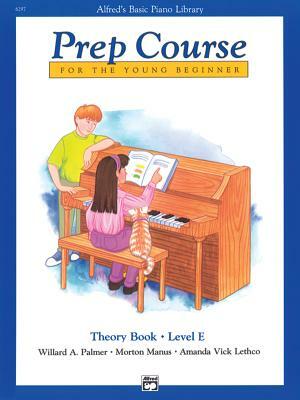 The material is presented in all 12 keys, using complete 24-fret neck diagrams with color-coded displays of the most common fingerings.